KUALA LUMPUR (Reuters) - Genting Bhd, Southeast Asia's biggest gaming group, will spend an initial $3 billion to $4 billion to develop an unfinished resort on the Las Vegas strip, as it seeks to build a U.S. empire of casino and leisure assets. The Malaysian company is seeking to expand in the United States as the world's largest economy starts to recover, and as various states relax restrictions ranging from casino licenses to online gambling. Genting, which has held Malaysia's sole casino license since the 1960s, has focused its international expansion drive on the United States. It opened a casino in New York City in 2011 and has since bought upmarket waterfront properties in Miami. Genting bought the Las Vegas resort this year from Boyd Gaming Corp for $350 million, in its first push into the U.S. gambling mecca dominated by the likes of Las Vegas Sands. Construction of the resort was suspended in 2008 after the onset of the global financial crisis. "We are looking at $3-4 billion in total if we get approval for a casino license (in Las Vegas)," Chief Executive Officer Lim Kok Thay, who was widely credited with Genting's global expansion, told reporters. Lim was speaking after the launch of Genting's $400 million project to build a theme park with Twenty-First Century Fox Inc for its hilltop casino in Malaysia. The project is part of a five-year plan by unit Genting Malaysia Bhd to spend close to $1 billion to spruce up Malaysia's only casino, which faces of increasing competition as Southeast Asian countries open up to gaming companies. Shares in Genting closed up 1.4 percent at 10.24 ringgit before the Las Vegas announcement, outperforming the broader market that rose 0.7 percent. Lim said Genting will use its own money for the Las Vegas investment. Its cash position grew 3.8 percent to 19.1 billion ringgit ($5.90 billion) in July-September from a year earlier, giving it ample room for U.S. investment. 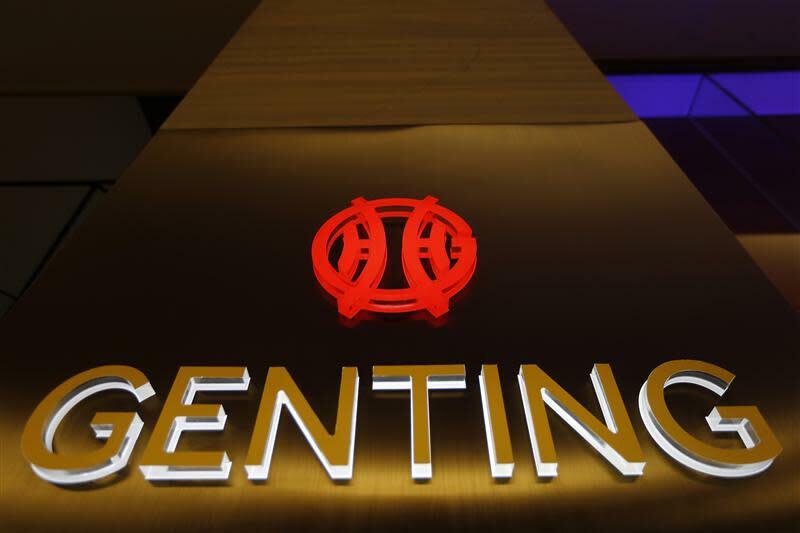 Genting's U.S. assets have nearly doubled to 4.8 billion ringgit over the past 18 months, though the revenue they yield made up just 5.4 percent of the company's 4.6 billion ringgit third-quarter total. Revenue is likely to be steady at its $830 million Resorts World Casino in the Queens district of New York City. It is likely to enjoy a period without direct competition as no more casino licenses will be issued for the area for at least seven years. Its $3 billion hotel and casino plan for the Miami waterfront, however, stalled last year after a Florida House of Representatives committee postponed a vote on a bill to relax restrictions on casinos.